When it comes to choosing a bathroom vanity, the options can seem overwhelming. It’s a piece of furniture that is used every day, so take your time in making the decision when you buy single vanities or double vanities. There are three basic types of bathroom vanities. The most popular type, these bathroom vanities have storage in the form of cabinets and drawers underneath the sink. Freestanding vanities are not mounted to the wall. Corner vanities are perfect for a small guest bathroom or powder room. These are designed to be tucked into a corner and generally have just one small cabinet for storage. 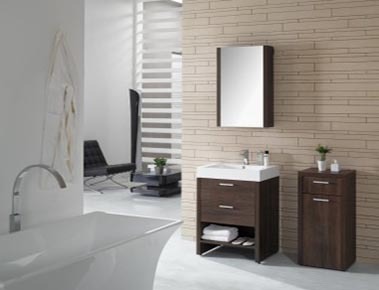 These bathroom vanities look contemporary and sophisticated. Since they are wall-mounted, they also free up floor space underneath the vanity. Most have a combination of cabinets and drawers. A small bathroom typically will have a vanity that is 18, 24, or 30 inches long. The vanity in a medium-sized bath is usually 36 or 48 inches in length. A large bathroom might have a 60- or 72-inch model. Double sinks generally require a vanity that’s at least 48 inches long. The depth of the vanity is also an issue. Standard bathroom vanities are between 17 and 24 inches deep. In a small or narrow bathroom, a vanity that’s too deep will block access and look out of place. Finally, consider the height of the cabinet. While 30 to 34 inches is standard, remember that the countertop you choose will add to the height, as will a raised or vessel sink. Not every vanity comes with the countertop. Some vanities are sold just as the cabinet, letting you choose the countertop separately. This gives you more leeway in picking a style and material. There are two common styles of vanity countertops. Bathroom vanity tops are countertops with an opening for a sink and usually pre-drilled holes for the faucet. Bathroom vanity tops often, but not always, come with a wall splash. Vanity top sinks, on the other hand, are one-piece units with the sink molded right into the countertop. You will usually need to choose a faucet separately. Granite: Granite is beautiful, durable, but very expensive. Marble: Like granite, marble is classically beautiful but stains and is expensive. Laminate: The most common countertop surface, laminate comes in a huge range of colors, is inexpensive, and holds up quite well. It can chip or wear thin, however. Solid surface: Made from resin with crushed quartz, a solid surface is extremely durable, looks close to the real stone and is less expensive than granite or marble. Tile: Tile can be very inexpensive and comes in a huge range of colors and patterns. Drawbacks to tile are the grout lines, which tend to become dingy, and the tendency of tile to chip or crack. Wood: Sealed wood is beautiful in a country or Tuscan bathroom, but it is susceptible to water damage. Use a wood countertop in a powder room or guest bath. Here at Bath Plus Design, we have in stock Ceramic, White Acrylic, Plywood, Solid wood, Metal-Wood, Corian + Marble, Plywood + Solid Oak, Corian, Float Glass, Plywood + Solid Oak, Corian, Plywood + Solid Oak, Corian, Solid Surface materials are available for you to choose from. So much to consider when you choose your vanity, but the perfect bathroom vanity not only transforms the look of the bathroom, it makes your daily routine easier. Bath Plus Design is here to serve the best possible option for your desire and look for your home or business. 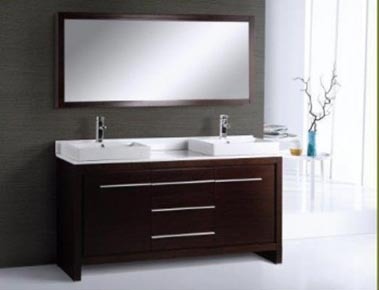 We offer a huge selection of single- or double-bathroom vanities with excellent design and minimalistic prices. Top brands of modern and wood composition bathroom vanities from Montreux, Archeda, Lenorlux, Acquaviva, Piatti, Caleb, Adornus, Salgar and more. 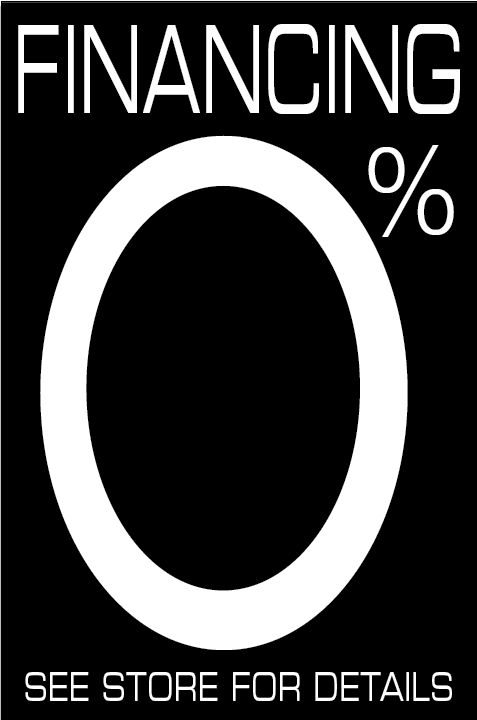 16% to 48% discounts available. Shop all types of bathroom vanities. We offer double and single sink vanity options for all size bathrooms. Ultra modern bathroom vanities are available.